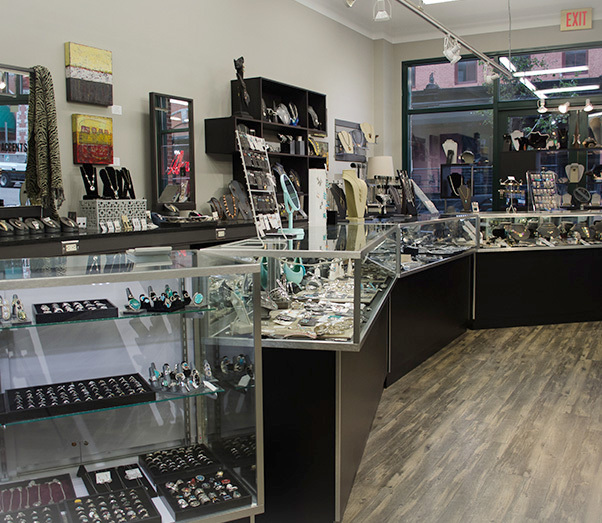 We are a jewelry store new to Armory Square. 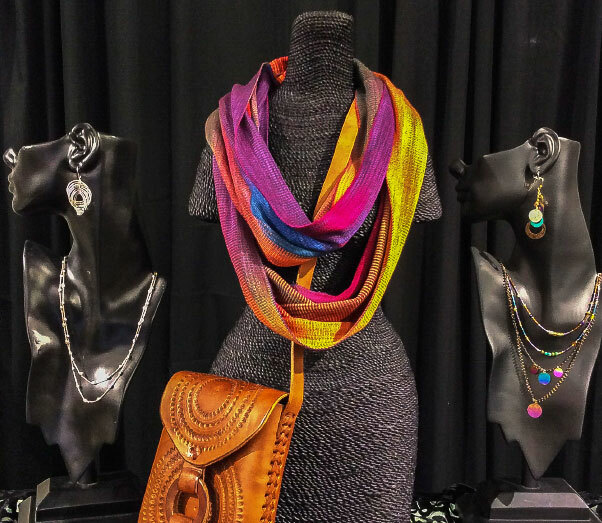 We carry a wide selection of jewelry as well as other accessories such as scarves and hand bags. 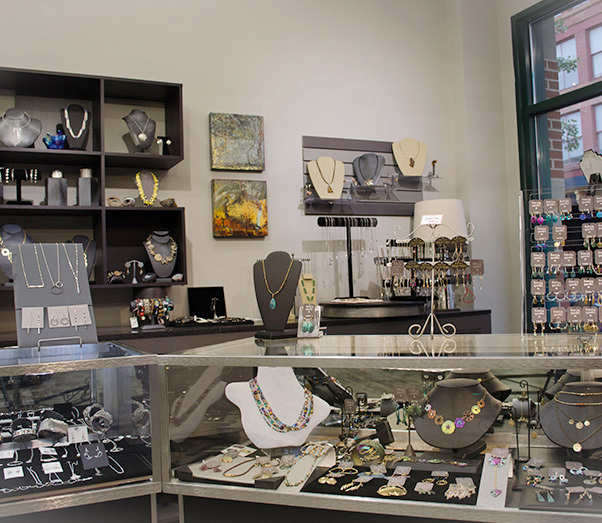 We pride ourselves on carrying unique jewelry as well as traditional styles.